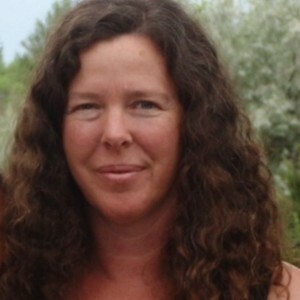 Seana is one of the founding teachers of Boulder Waldorf Kindergarten. She is the mother of 5 children ages 3-20, and has been a Waldorf early childhood educator for over 16 years. Currently, she wears many hats at BWK including Enrollment Director, School Director and Biodynamic gardener. Seana has a background in public school education as well and taught kindergarten in public schools for many years before discovering Waldorf education. She has a Bachelor’s degree from Wheelock College in Boston, in Primary Education, and Young Children with Special Needs. She completed her Master’s degree in Educational Psychology with an emphasis in Child and Family Studies at Denver University. She did her Waldorf Kindergarten training at Sunbridge University in New York, and also completed a Waldorf Therapeutic Early Childhood training through Gradalis Institute. Her hobbies and interests include yoga, hiking, camping, world travel, local foods movement, organic and biodynamic gardening/ farming and all things sustainable! She loves raising children, as well as goats, chickens, dogs, cats, and rabbits!